Program Courses – What’s this? More and more people throughout the world seek holistic options to find relief from health issues and as an alternative or complementary treatment to conventional medicine. Also known as zone therapy, Reflexology is based on the principle that an image of the body is represented on the face, ears, hands and feet. Reflexologists apply pressure to these areas with specific thumb and finger techniques. By pressing or stimulating a specific zone, the flow of energy, blood, nutrients and nerve reflexes are restored and balanced. SWIHA is careful to emphasize and reinforce that medical diagnosis and treatment is not the specific goal of Reflexology. However, in our supervised clinics we have witnessed individuals find relief from ear aches, anemia, bronchitis, hemorrhoids, hiccups, emphysema, prostate trouble, overactive thyroid, kidney stones, and other issues. 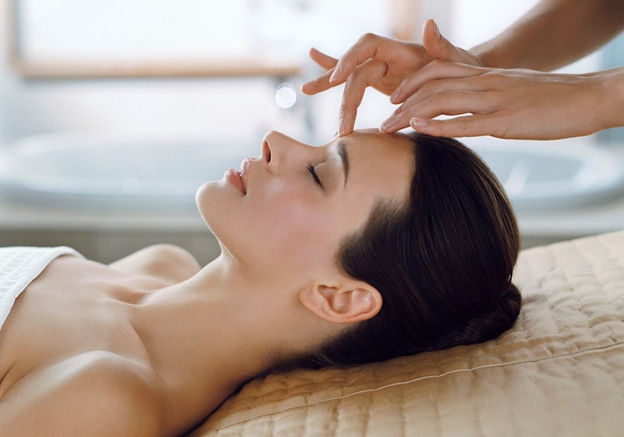 Although it is an excellent complement to massage therapy, reiki or cranial unwinding, to become a Reflexologist you do not need to be certified or licensed in another modality – you simply have to have the desire to learn to heal! In this program, you will learn the practical applications and benefits of zone therapy, as well as comprehensive training that includes pathology and assessment, emotional healing, polarity, aromatherapy, Thai massage, toe reading and more. You will study a chart of ten zones, and learn to manipulate areas of the face, ears, hands and feet to heal organs and other systems of the body. Upon completion of the program, you will obtain a Certificate of Excellence, showing 100 hours of specialization in Reflexology. 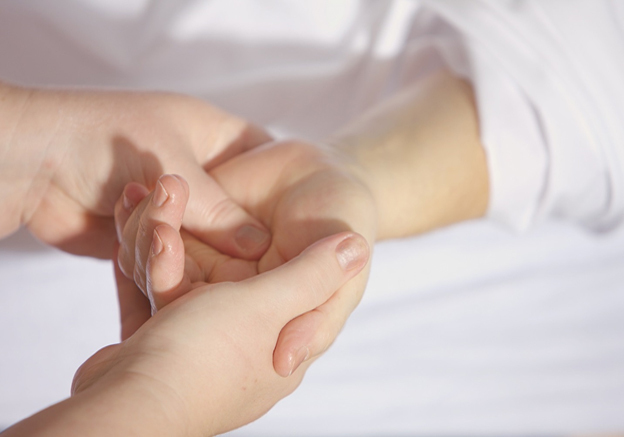 SWIHA’s Reflexology program is extremely thorough in its curriculum. These courses may be taken to fulfill part of the primary specialty requirements within some of our degree or diploma programs, to enhance your professional skillset, or to further your own personal growth and development. * NOTE: Except for our Clinical Hypnotherapy Certificate, our certificates of excellence are not designed to serve as stand-alone vocational training and will not prepare you for gainful employment if taken independently of a diploma or degree program. Get a Guest Pass for Class! Are you interested in learning a new skill, but not sure you’re ready to make the commitment? We invite you to sit in on the first 4 hours of a class at our campus in Tempe, AZ. Get a first-hand feel for what SWIHA is all about by contacting Student Services at (480) 994-9244 for your Guest Pass!